Find the key to the Crooked World to live the adventure of your life! But beware... in the darkness lurks mortal Enemy. 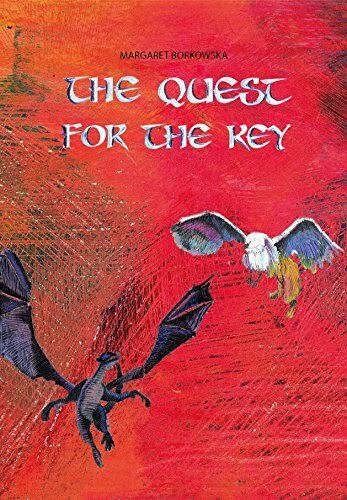 "The Quest for the Key" is a story of Paul, who wants SOMETHING MORE from his life. And of how his wish is granted by mysterious Friend, who takes him on a journey to the Crooked World. To find the truth about himself and his world, the boy will have to go on a long cruise on a sailing ship, discover the secrets of deserted islands and enter dark underground caves. But above all - he will face mortal Enemy. On his way through fairy-tale-like lands, he will be accompanied by a number of creatures: elves, dragons, monsters and a secretive griffin. His goal will be to find a key that will allow him to save a person he holds dear.